Concession machine rentals are a great way to add extra fun to your party or event. 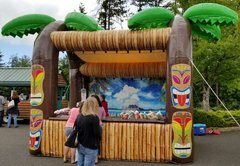 Inflatable Event Professionals can provide your guests with some delicious treats, so they have the energy for all the exciting games and activities they'll be doing. All our concession machines are easy to operate. Concession machine rentals are a great way to add extra goodies to your party or event. 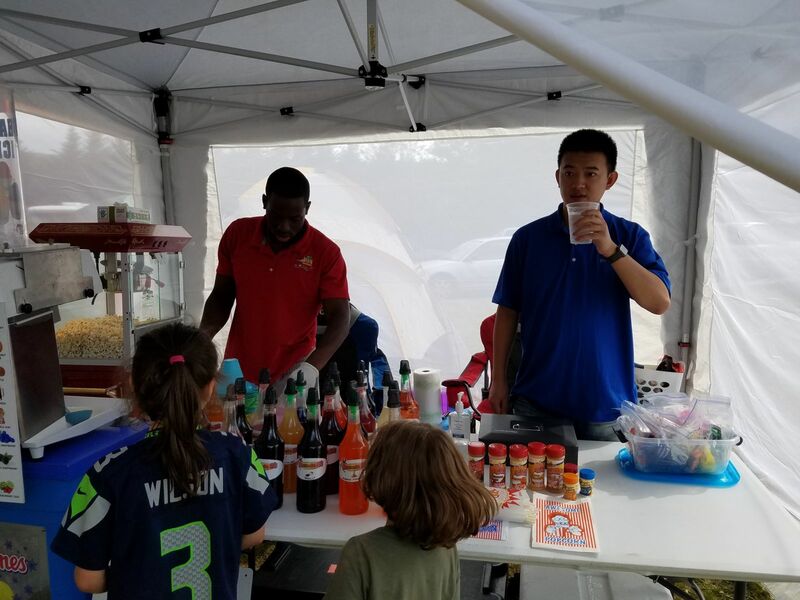 If you want to take your event to the next level by creating smiles and having your own carnival midway, there's no better way to do that than by adding a concession machine. 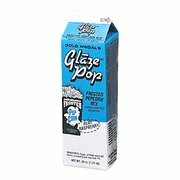 The taste and smell can create and conjure up wonderful memories for kids and adults alike. All of our concession machines are cleaned and sanitized before every use. 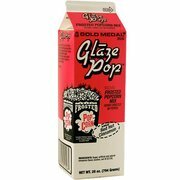 Get the fun popping with a fun and festive popcorn machine rental. 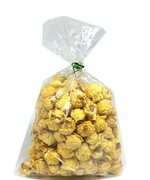 Enjoy the aroma of delicious popcorn as your guests clamor to grab a bag. Who doesn't love popcorn? 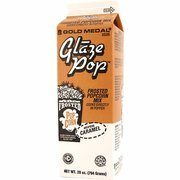 This great treat has become as American as apple pie, and a party just isn't a party without a little popcorn. 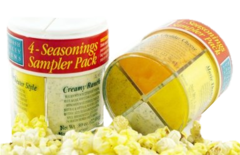 We offer several different flavoring options, so your guests can customize their own popcorn just how they like it. 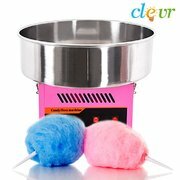 Delight your guests with a whimsical childhood favorite...cotton candy. 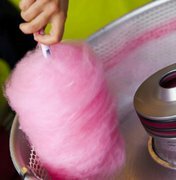 Festive and fun, our cotton candy machine rental can churn out dozens of sweet and fluffy cotton candy in a matter of minutes. Whether you're having a back-yard birthday party, a church event or a company picnic, cotton candy will ensure that your guests will have a magical time. Beat the heat with our coolest treat! 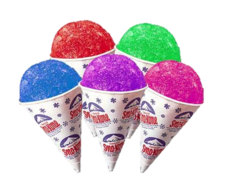 A snow cone machine rental is a great way to keep your guests cool on those hot summer days. 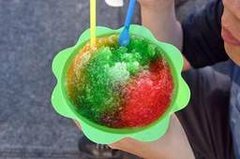 Snow cones are a sweet and frosty go-to, and a classic staple of any birthday party, carnival or neighborhood block party. 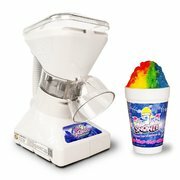 Our snow cone machines are incredibly easy to operate and will be the hot spot of your event.